While nervous about sleep deprivation and staying oriented in the mountains, the four friends are confident they can make it to the end. 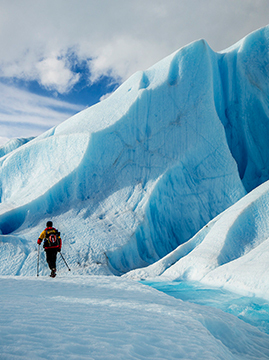 “In our team, we only have endurance athletes that know how to bite through a long and difficult race,” said Andre. 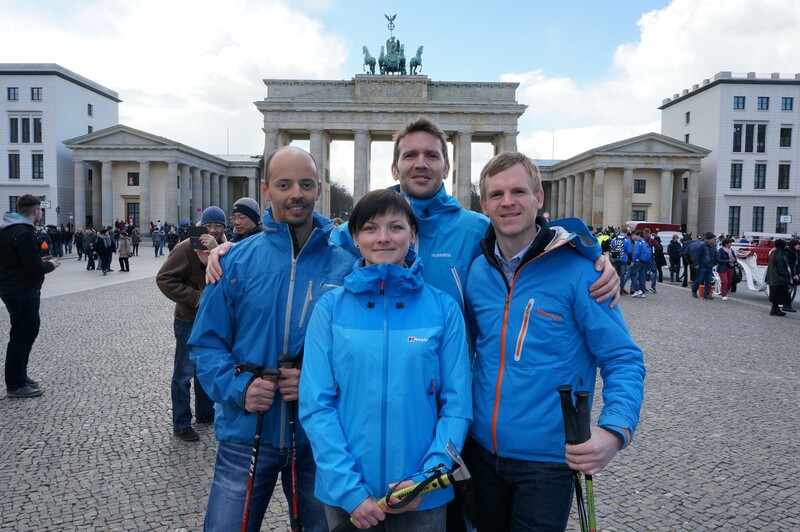 They are participating for fun, but “also hope for a good result, and maybe even a spot on the podium.” Team Patagonia Germany will be one of two teams representing Germany in this year’s expedition race.